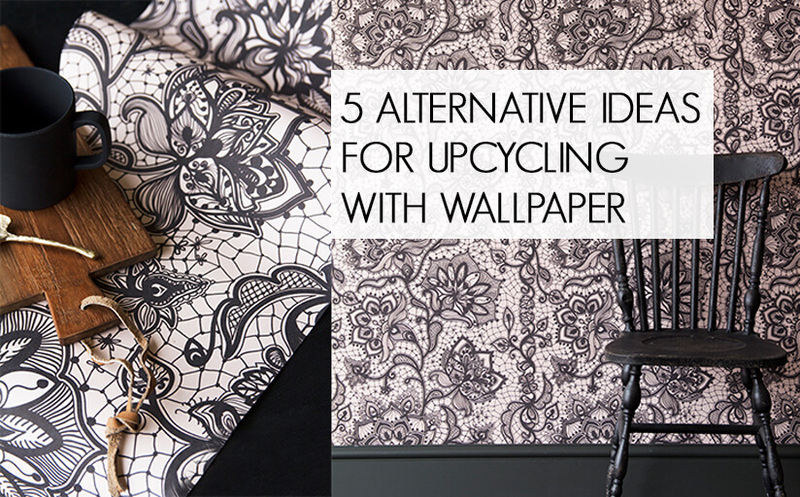 Wallpaper is an incredible way of instantly updating your décor and creating a show-stopping space. With the amazing ranges of wallpaper now available, you are spoilt for choice and free to experiment with exciting designs! For our own wallpaper collection Jane and Lucy have hand selected some of their favourite designs; from traditional or modern art-inspired murals to Trompe L’Oeil and contemporary designs, Jane and Lucy have also turned their hand to designing their own range too! 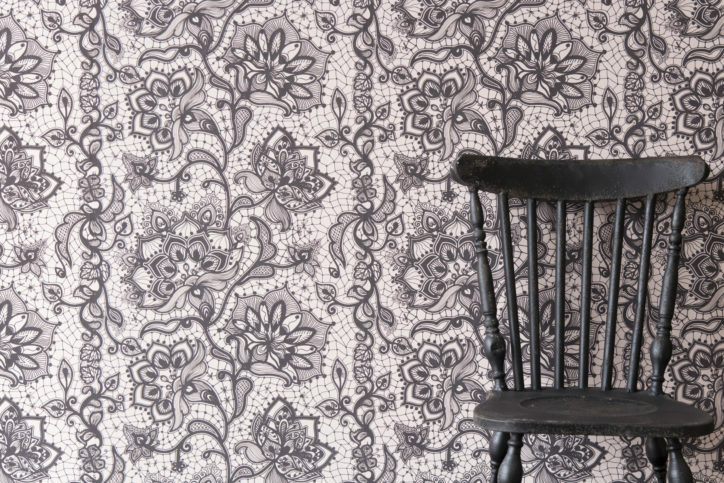 Read more about the amazing Rockett St George Designed Wallpaper Collection here. Whichever design you choose, each wallpaper has been chosen for its beauty and will transform your interior into an inspiring space that is ready to impress. If you are using a professional decorator, always consult them on quantities required as they will more than likely know how much to order as well as advising you on the type of wallpaper that’s best suited to your walls. If you are doing it yourself and have never wallpapered before, we would recommend brushing up on your knowledge first by watching a YouTube tutorial before you start and investing in the following tools: scissors / sharp stanley knife, a pencil, a clean sponge, a roller or wallpaper brush, a scraper, a trestle table, and a spirit level. A simple sum to estimate how many rolls of wallpaper you will need is to measure the width of each of your walls and divide by the width of the wallpaper you wish to order. This will give you the number of ‘drops’ required, which you can then multiply by the height of the room to give you the overall meterage required. We always recommend rounding up to allow for pattern repeats, mistakes or difficult areas to cover. If you don’t order enough rolls and later require more, the batches may be slightly different and colour variation may occur. Any unopened rolls can usually be returned to us, but please always check with our lovely customer services team before returning any unwanted rolls of wallpaper. A useful calculator can be found here. Always order a sample piece of wallpaper prior to placing your order to test the colour and see how it looks at different times of day and night and in different areas in the room that you plan to use it in. Consider the room use when choosing your wallpaper to make sure you select something suitable, such as washable wallpaper in a kitchen or wipe-able in a nursery! We would always advise that you use the recommended paste for your chosen wallpaper (see our guide here!) and check that all your rolls of wallpaper have the same batch number before starting as colours can vary slightly between batches. All done? Once your walls have been prepped, you are ready to start wallpapering! Don't forget to take 'before and after' photos so that you can really see the transformation in all its glory!